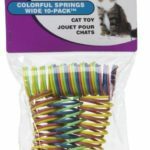 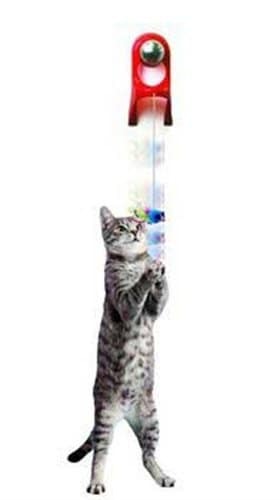 The Catapult is a bouncing, action toy that will stimulate your cats feline instincts to pounce & play. 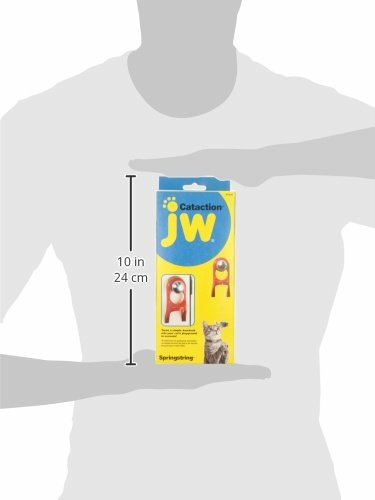 This unique design allows the Catapult to attach to any style of doorknob transforming your door into a fun, interactive toy in seconds. 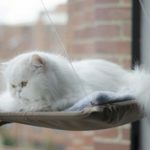 A furry, feathered mouse dangles irresistibly on a bungee cord from the doorknob attachment at the perfect height to entice curious cats for hours of play.